Demi Galindo, a master’s student at Washington State University Tri-Cities, recently received a call that would change the course of her life. She had been accepted to medical school. Better yet, she had received a tuition waiver for her four years of medical education, with the exception of two semesters during her third and fourth years – an acceptance package that is incredibly rare. “Most people will tell you to not expect to get these, so I feel incredibly grateful to have received this package,” she said. At WSU Tri-Cities, Galindo maintained a 3.8 grade-point average as a pre-medical student. After graduating last spring, she took on the incredibly difficult task of earning a master’s degree from WSU Tri-Cities in biological sciences in a single year, which she plans to have completed by the end of this spring semester. But it was the research opportunity and mentorship from a WSU Tri-Cities professor that she said truly set her apart from other applicants. 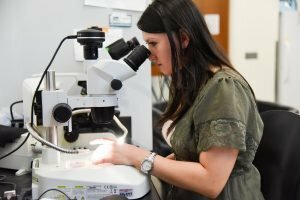 In her junior year as an undergraduate, Elly Sweet, WSU Tri-Cities clinical assistant professor of biology, approached Galindo about a research opportunity that not only would give her a leg up on her competition for medical school, but also had ties back to medicine. Sweet is one of many mentors participating in WSU Tri-Cities’ Million Women Mentors program. Through the program, female students are paired up with female mentors who are successful in related fields. 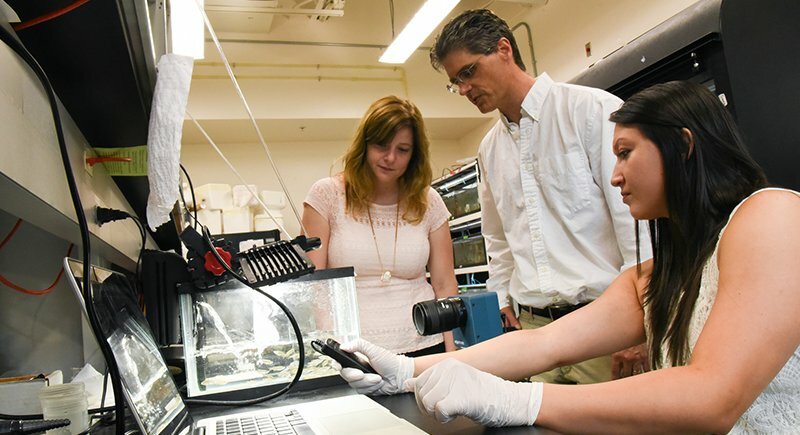 Sweet currently mentors approximately 80 students in the general biological sciences, both male and female, of which many are pre-health students. 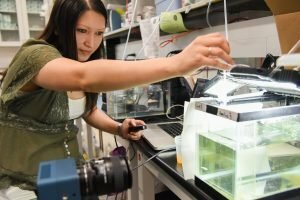 Through the research opportunity, Galindo worked under the direction of Cooper and Sweet studying the effect that the over and under abundance of thyroid hormone has on zebrafish jaw formation, of which they hope to use for advancements in human health in the future. “We’re trying to determine what is causing these changes in the development of the fish, which may be translated to learning more about human skull deformities in humans,” Galindo said. Sweet said she had a mentor while she completed her schooling, and that it served as a tremendous asset. Her mentor, Diana Darnell, mentored her while she was an undergraduate. “She was an amazing biology professor,” Sweet said. “I worked as an undergraduate researcher in her lab where I had my first exposure to the world of developmental biology research. Dr. Darnell was not only an excellent professor; she was always there for her students outside the classroom. “I valued her presence and guidance throughout my undergraduate years. Ultimately, she led me to my first job and graduate school in developmental biology,” she said. Sweet said what is most rewarding about serving as a mentor, herself, for the biological sciences is that she can help students pursue their passions. She said she is relatively new to the role, and that her first main group of students she’s mentoring is graduating and getting accepting into medical schools this year. In addition to directing her toward her research experience, Galindo said Sweet helped her with academic planning, gave her advice in the application process for medical school and was overall a great person to talk to when she was feeling stressed. “Overall, she has just been a great person to turn to and I can be straightforward with her since she knows me so well,” she said. 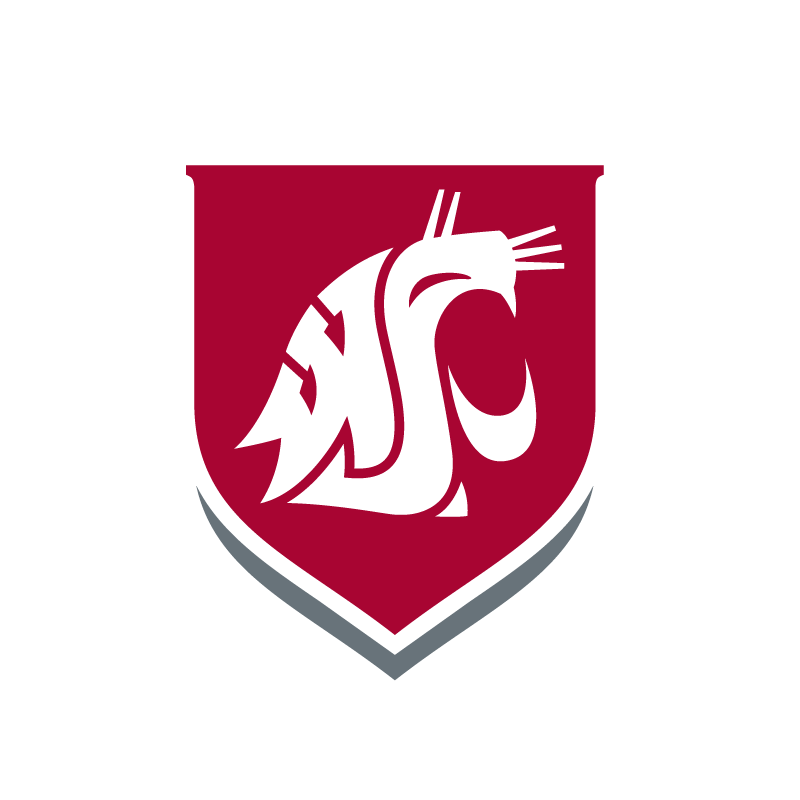 Galindo said she encourages students to start conversations with their professors because, especially at a smaller campus like WSU Tri-Cities, the one-on-one connection and support is immensely valuable. Galindo will start medical school this August. From there, she said she is thinking about a career in family medicine or neurology. Galindo said she hopes to stay humble with her aspirations, while providing the best quality of care possible. “I want to be a physician that people in my community know for having excellent care, as well as a physician that will listen to them and be on their team when it comes to their health,” she said. For more information about WSU Tri-Cities’ role with Million Women Mentors and how to get involved, visit https://tricities.wsu.edu/mwm/. For more information about the organization, itself, visit https://www.millionwomenmentors.org.